The Australian Festival of Chamber Music, one of the country’s most highly anticipated annual events, has announced the world-class roster of international luminaries who will be appearing in Townsville this July. In total, 34 outstanding soloists and 5 acclaimed ensembles will head for the winter sun of North Queensland. This year, the nine-day festival reflects the close relationship Artistic Director Piers Lane shares with his adopted home of the United Kingdom. 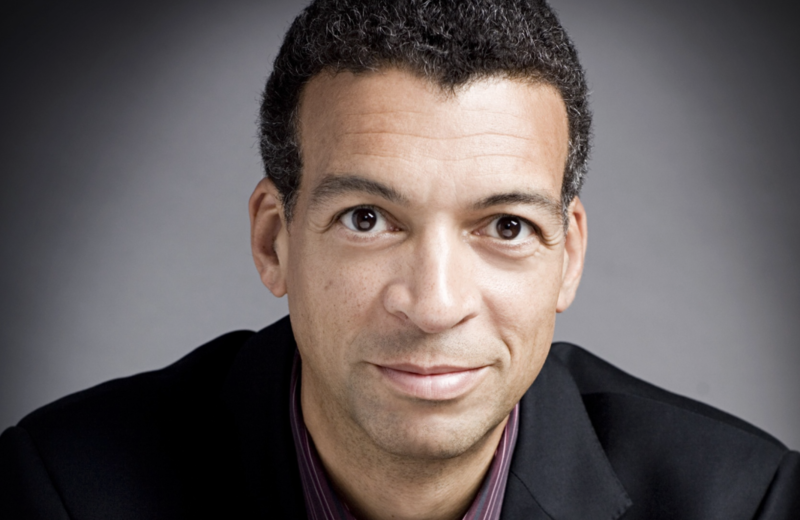 The programme will be headlined by two world-renowned British stars: violin virtuoso Tasmin Little and baritone Roderick Williams. Since the 1980s, Little has been one of the UK’s most celebrated classical artists. With a discography of over 20 albums and a career that has featured performances with many of the world’s great orchestras, including the Royal Philharmonic Orchestra, London Symphony Orchestra and the New York Philharmonic, Little can easily be considered one of Britain’s most sought-after soloists. 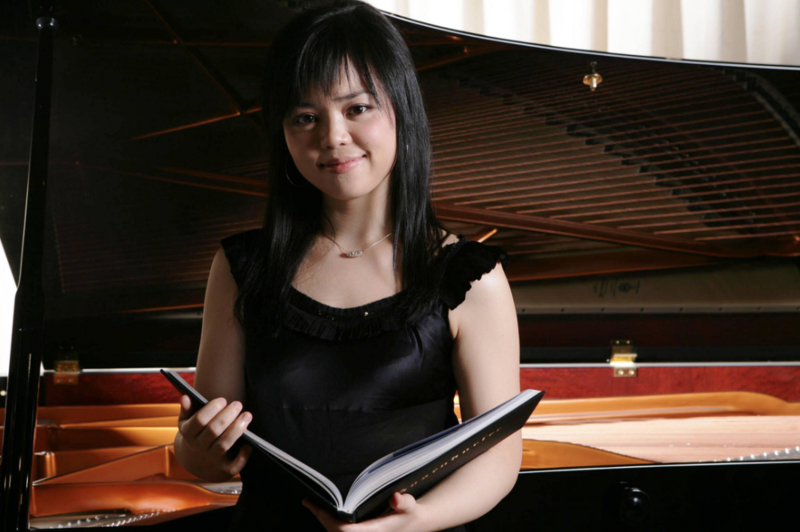 This will be her second appearance at the Australian Festival of Chamber Music, having made her debut in Townsville in 2014. Among the musical delights Little will be delivering this year are performances of Szymanowski’s Sonata in D minor, Spring from Vivaldi’s The Four Seasons and the theme from John Williams’ score for Schindler’s List, both accompanied by the Barrier Reef Orchestra, and a recital alongside Piers Lane which will include Kreisler’s much-loved Praeludium and Allegro, William Lloyd Webber’s Gardens at Eastwell and Monti’s Czardas. Roderick Williams is a singer of rare skill on both the recital platform and opera stage. He has starred in productions by the Royal Opera, Covent Garden and English National Opera as well as many other opera companies across Europe, but during his time in Townsville he will displaying his acclaimed aptitude for the intimate communication of German art song. Williams will give a performance of Schubert’s brooding song cycle, Winterreise, which will be narrated by Australian actor Brendan O’Connor, and a chamber arrangement of Mahler’s Rückert Lieder, accompanied by Melbourne-based trio, Ensemble Liaison. He will also perform Schumann’s 5 Lieder und Gesänge, accompanied by Lane and also a collection of lieder by Mendelssohn, specially arranged by Williams himself for voice and string quartet. Williams will help give 2016’s Festival a rousing sendoff at the AFCM’s final concert with another self-penned arrangement of the final scene from Tchaikovsky’s Eugene Onegin. Joining Little and Williams on the festival programme will be award-winning Chinese pianist Sa Chen, French master of the French Horn Hervé Joulain, Irish pianist and chamber music specialist Finghin Collins, and principal violist of the London Symphony Orchestra, Paul Silverthorne. 2016’s programme will once again feature the popular Bach by Candlelight series, which have become some of the Festival’s most attended events, and the engaging Concert Conversations series, hosted by Lane, which offers Festival-goers the chance to learn more about this year’s crop of artists. In addition to the familiar instruments of the chamber music canon, Lane has also used the Festival to showcase less common instruments, with previous soloists including oudist Joseph Tawadros and accordionist James Crabb. 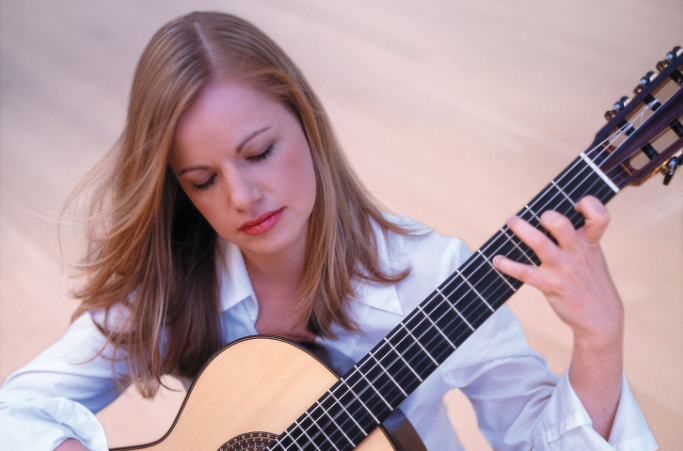 This year, the classical guitar takes the spotlight, courtesy of German-born Australian guitarist Karin Schaupp, who will be performing her innovative theatrical collaboration with actor-director Tama Matheson, Don Juan. This Mediterranean fusion of spoken word and evocative guitar explores the life of one of western literature’s most seductive heroes. Australia’s most acclaimed percussionist, Claire Edwardes, will also be delivering some exotic musical offerings including a duo of electrifying Marimba solos by Australian composers Ross Edwards and Matthew Hindson. Another Australian composer, Paul Stanhope, will enjoy a special focus as 2016’s AFCM composer-in-residence. Among the works by Stanhope that will be showcased at this year’s Festival will be the world premiere of a new setting of the poetry of Lorca, performed by soprano Valda Wilson. In addition to the international artists heading to Townsville this year, there will of course also be a host of homegrown musical talent present. The superb Melbourne-based ensemble, the Tinalley String Quartet, AFCM favourites The Goldner Quartet, Australian Brandenburg Orchestra double bassist Kirsty McCahon, newly appointed ANAM Director and oboist Nick Deutsch and harpsichord virtuoso Neal Peres da Costa are just a handful of the Australian artists due to perform. For the first time this year, the AFCM will offer a platform to the winner of the Sydney International Piano Competition. 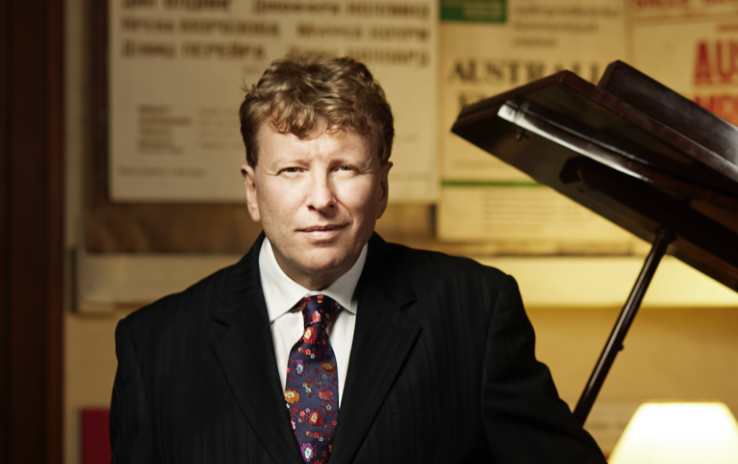 As Artistic Director of the revered keyboard prize, Piers Lane will connect these two highly esteemed musical institutions, giving the audience at Townsville’s Civic Theatre the opportunity to hear the newly crowned winner of the SIPC just four days after the competition’s nail-biting final at the Sydney Opera House. 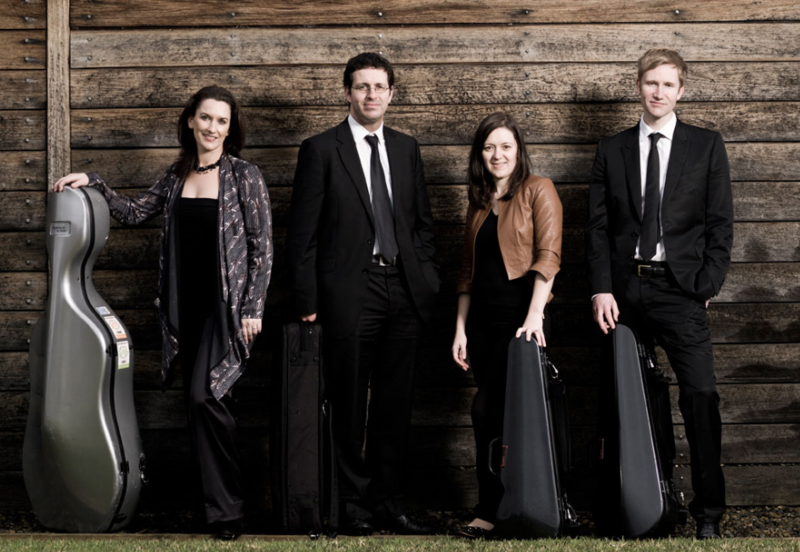 Full details of the Australian Festival of Chamber Music programme are available now. Musical love notes written in everything from chansons to tango – and an eight-cello Tristan. We caught up with the Norwegian trumpeter in Townsville for the Australian Festival of Chamber Music in Townsville. Pavel Fischer's Mad Piper captivates Townsville in a lavish feast of folk-inspired music. The versatile British clarinettist talks jazz, Messiaen and why he wants to try his hand at Rachmaninov’s Second Piano Concerto. We talk to the Australian violinist, who won the ABC Young Performers Award at 16, about coming home for a string of concerts and debuts. Stanley Dodds leads an inspired tour through a brilliantly orchestrated gem.